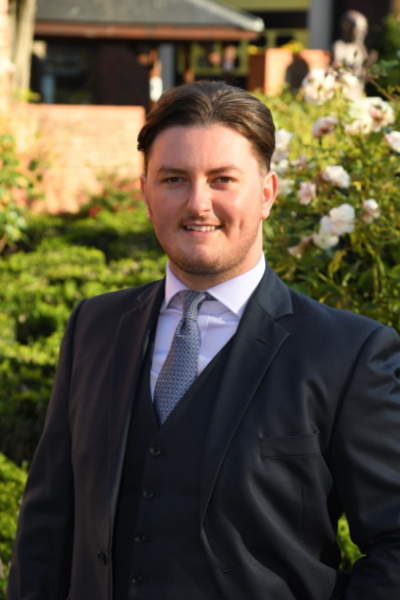 A former member of the Chartered Institute of Legal Executives (CILEx), Ben is one of the first in our region to be accepted onto the Law Society’s Solicitor Apprentice programme. This programme amalgamates the traditional route of qualifying as a Solicitor of a university Law degree, training contract and Legal Practice Course into a six-year practical training period, ultimately leading to qualification. Ben has prior experience working in a specialist probate law firm in the East Riding of Yorkshire before joining us in June 2017. Ben takes pride in his ability to provide legal advice in a clear manner and to show compassion and empathy towards his clients. Call us now on 01482 621800 or email Ben by using the email link below for an initial consultation.